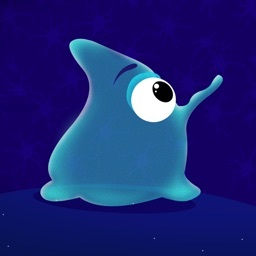 Neuron Galaxy is the animated, interactive story of a lonely little neuron who wants to connect with other neurons. 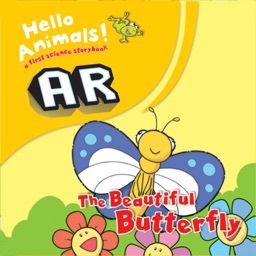 The story will help children to understand the basic function of the brain and appreciate what a wonderful, amazing organ their own brain is — one of the most remarkable things in the galaxy! 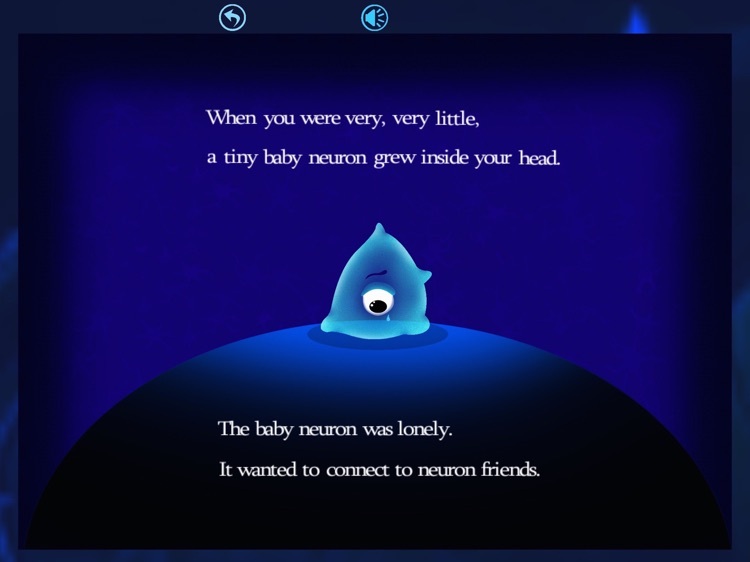 The story starts with a small neuron and shows how it connects to other neurons, like shaking hands with a friend. Readers see the main parts of a neuron and understand how axons and dendrites branch out to form synaptic connections — all in language a child as young as five can understand. 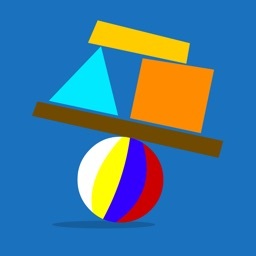 As the neurons connect in networks, kids see how their own abilities grow. They realize that neurons and neural networks are what make their brain go. Neurons allow us to do everything from talking and thinking to dancing and remembering to breathing and drawing. The story makes a graphic connection between the stars in the sky and nerve cells in our brain. 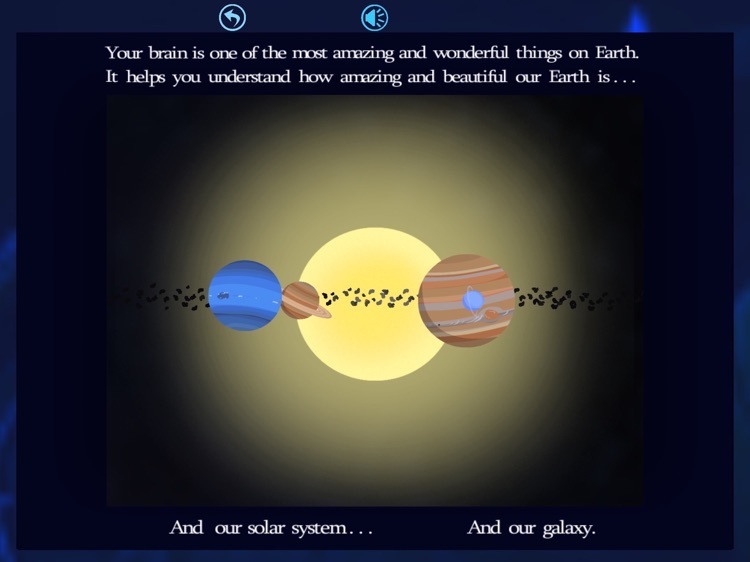 There are as many neurons in our heads as there are stars in the Milky Way galaxy, and the app leaves readers with a sense of awe and wonder for the human brain equal to our awe and wonder for the universe. All content has been vetted by a stellar panel of neuroscience advisers, including Floyd Bloom, MD (former Editor-in-Chief of Science Magazine) and Adam Gazzaley, MD, PhD, who does groundbreaking research at the University of California, San Francisco. 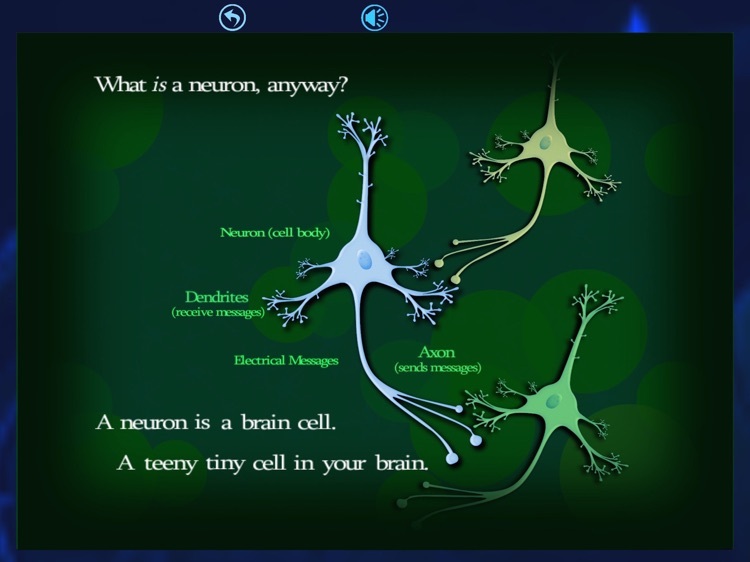 All ages, from five to ten to fifty to eighty, can learn about the brain and marvel at its powers by playing the Neuron Galaxy app, which is also available as an illustrated book. ·	Your brain is responsible for everything you think, feel, see, hear, do, and remember. ·	Appreciate what an amazing and vital organ the human brain is. 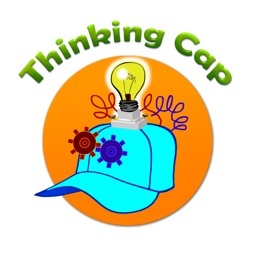 ·	Gain a new sense of wonder and appreciation for their brain. This wonderfully crafted beginner’s text on the brain, its neurons and its near magical abilities will help young readers and their parents learn about the body’s most valuable organ. 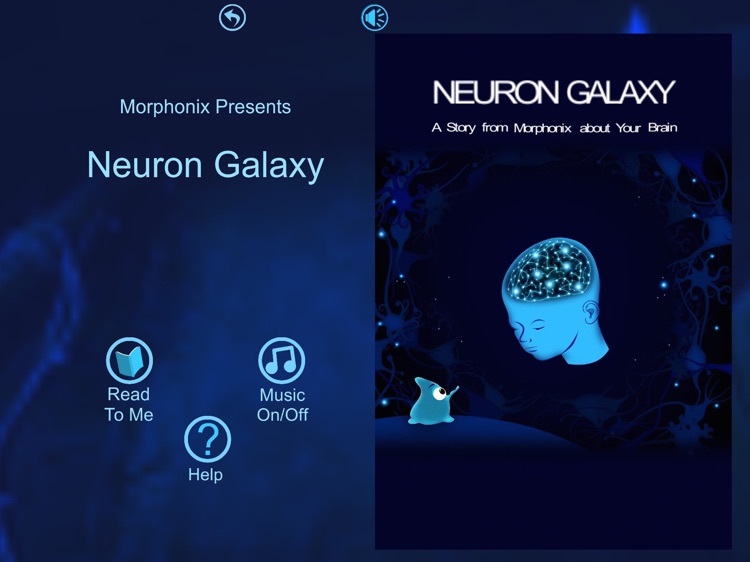 Morphonix is an award-winning developer of learning games that teach children about neuroscience and their growing brains in a fun and engaging way. 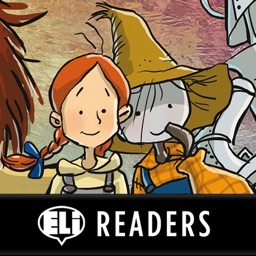 Awards for previous games include Common Sense Media ON for Learning Award and Parents’ Choice Gold Award. 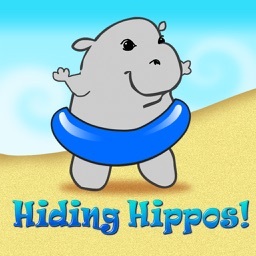 Development of this app was supported by the National Institute of Mental Health of the National Institutes of Health under Award #R44MH096339. The content is solely the responsibility of the developers and does not represent the official views of The National Institutes of Health.